Get to your destination in only a few hours, perfect to make the most of your holiday! Very convenient, they pick up me from my condo in Rawai, bus was comfortable and fast. 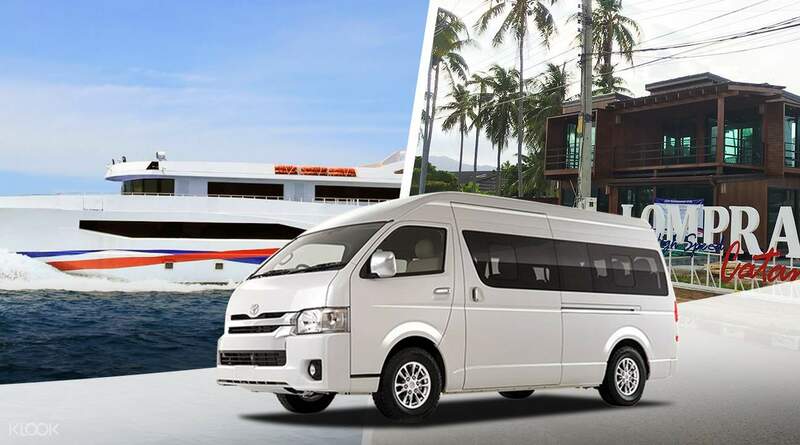 Experience an easy and convenient transfer service between Phuket and Koh Phangan with Lomprayah, a reputable high-speed ferry operator in Thailand. Simply purchase your tickets at least 24 hours in advance, then pick up your ticket at either the Phuket Ticketing Booth or the Koh Phangan Ticketing Booth at Thongsala Pier. 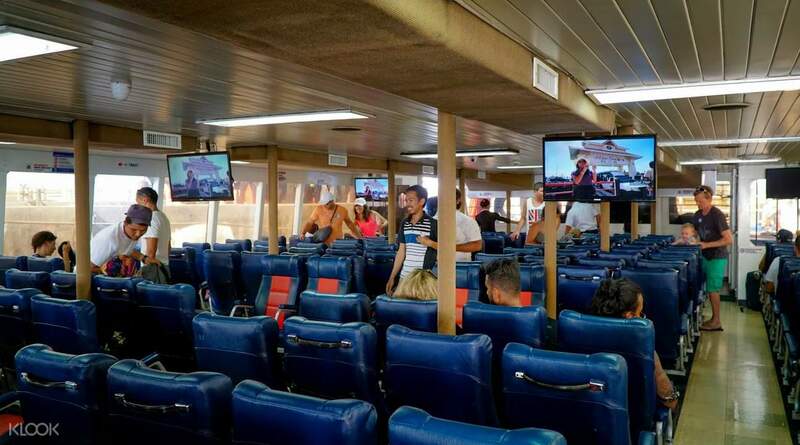 Hop inside the ferry, or catamaran, and spend the next few hours relaxing inside the comfortable boat as you take in the sight the pristine waters of the ocean and the day-to-day lives of the local residents as you pass by some islands. Once you arrive at your destination, which takes only about seven hours for each trip, you'll be free to spend the rest of your trip as you wish, with your mind completely at ease! Pick ups for hotels located in Phuket are also available free of charge. 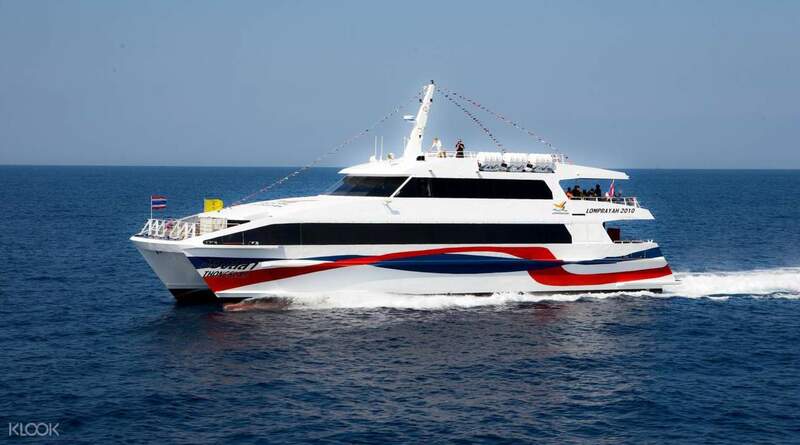 Hope inside Lompraya's high-speed ferries, which take you to your destination in just seven hours! the experience was good. till surat thani there was a bus and then from surat thani to koh phangan catamaran. catamaran was very smooth and ride was amazing. just a request it wud be helpful if klook also allows booking till koh Samui. the experience was good. till surat thani there was a bus and then from surat thani to koh phangan catamaran. catamaran was very smooth and ride was amazing. just a request it wud be helpful if klook also allows booking till koh Samui. Very convenient, they pick up me from my condo in Rawai, bus was comfortable and fast. Very convenient, they pick up me from my condo in Rawai, bus was comfortable and fast.